Hello there! And welcome to GoTut! Thanks for dropping by. I am a hobby game developer from Austria. 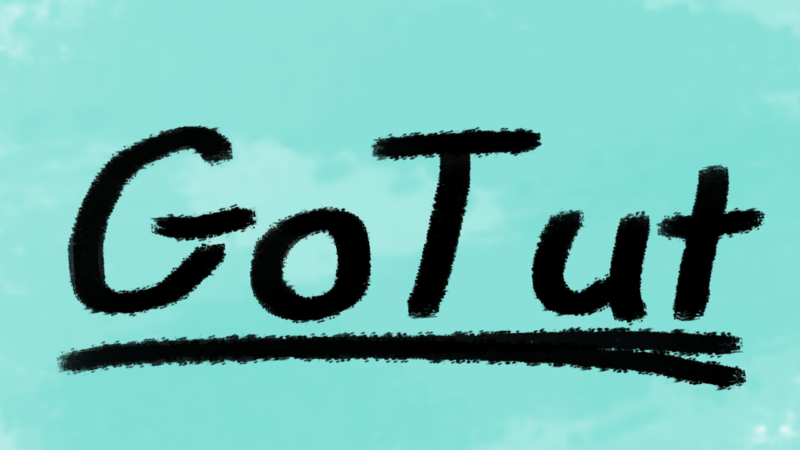 And GoTut is aimed at people, who want to know more about game development and game concepts. A special focus lies on the game engine Godot. A few years ago I started to make some small games and apps for mobile devices. First I made them mostly in the native language. I started out to make apps in C# for my Windows Phone back then. Soon I migrated to Java and Kotlin for Android, as well as to Swift for IOS. At some point, I also tried to realise some game ideas for PC and took a closer look into the Godot Engine. Back then it still was the 2.x Version. I really liked the whole idea of an Open Source Engine, where everything you make, you own. Since then Godot Branch 3.0 came along. And I must say, with this release the engine made a huge leap forward. So you probably already can tell, I really like Godot. So I figured, that I could make a small website, where I will post some information, tricks and tutorials. I will post as I go along my way to learn more about the engine myself. Also, I may post information on game development as a whole. What else can you find on Gotut? But Godot is not the only focus. I also love Flutter, so be sure to check out some of my tutorials. Also, I like to write about my personal experience as an indie hobby game developer. So, feel free to check them out as well. And make sure to leave a comment if you like the content. Or if you don’t like it. I would be more than happy if I am able to improve. So I hope to see you regularly here in the future! PS. : I am not a native speaker. So if you find mistakes in my sentences, with which you can’t live in peace, please write a comment or contact me.